Paramount Hotels & Resorts is set in one of the most sought-after locations on earth, with envious views of the world's tallest fountain, the world's largest tower and the world's busiest mall. 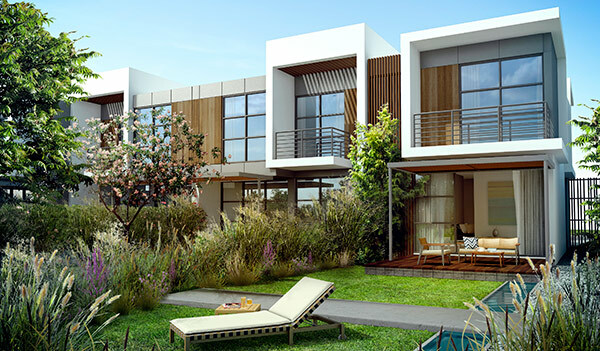 Each luxury serviced residence provides stunning views, providing high-end concierge services, in-room facilities, luxurious spa, kids club, fully-fitted kitchens and a unique rental pool scheme. 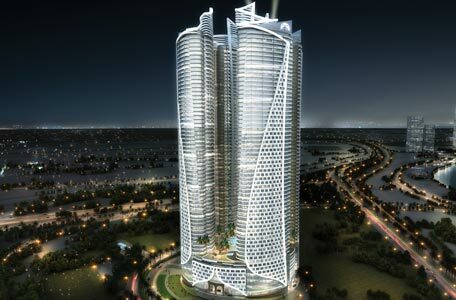 Marina 101 is an iconic structure that will rise high above the rest of Dubai"s fast changing skyline. 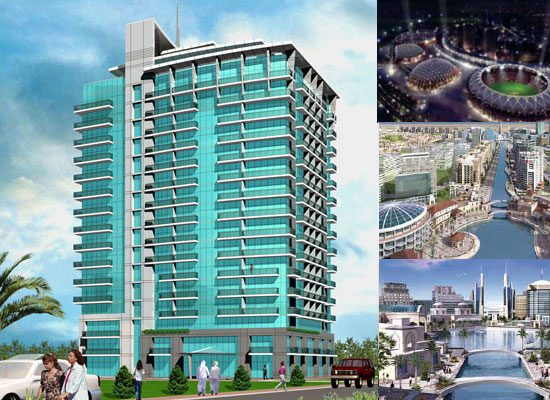 Destined to be the world"s tallest hotel and furnished apartments. 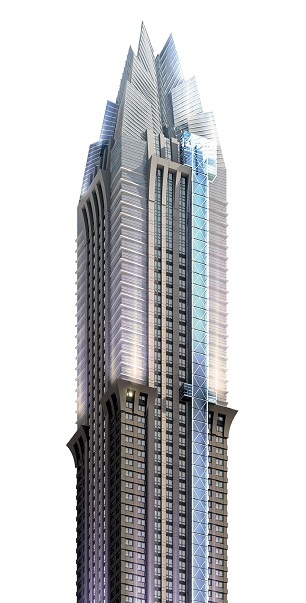 Being developed with an investment of over AED 1.2 billion, the unique project comprises 101 floors rising to 432 m (1,417 ft) and covering an area of approximately 1.65 million square feet.